Imagine a water meter reading, billing and management system so reliable that you can count on it to look out for your customers’ best interests. What if the utility provided a system that was capable of empowering its customers to use water more effectively? WATERfactor is such a system. WATERfactor collects hourly meter readings and makes them available to users, 24 hours per day, through a web enabled and mobile friendly user interface. Customers have access to their water meter consumption information online via their personal account on an hourly basis. The WATERfactor system provides the functionality of fixed infrastructure, hourly, automatic meter reading for the cost of a mobile, automatic meter reading system. Most municipalities count on expanding their payroll when they start using an automatic meter reading system. 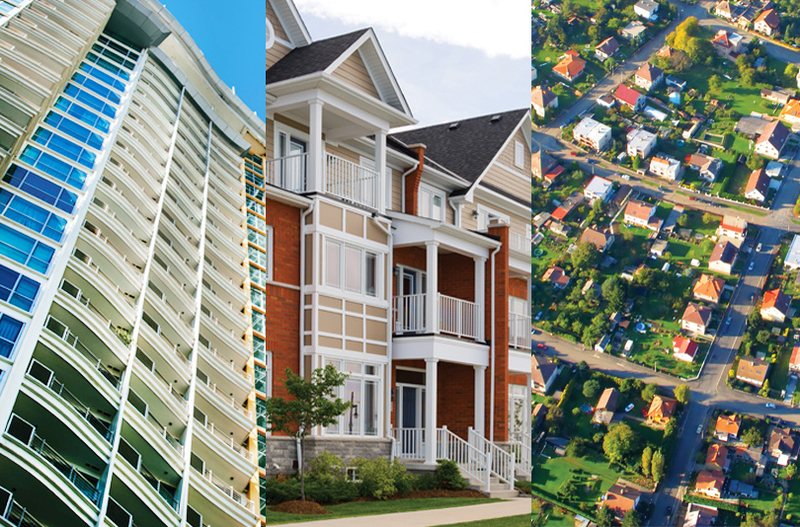 With the WATERfactor a municipality doesn’t have to add extra personnel to manage the system. Municipalities find that the WATERfactor actually enables them to better focus on the water and waste water supply since it simplifies the data and billing and account management for users and administrators alike. 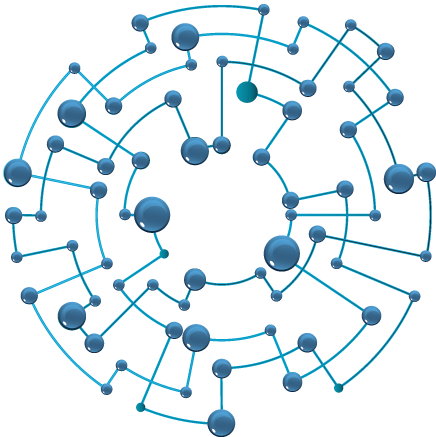 The smart alternative to AMR and AMI systems. 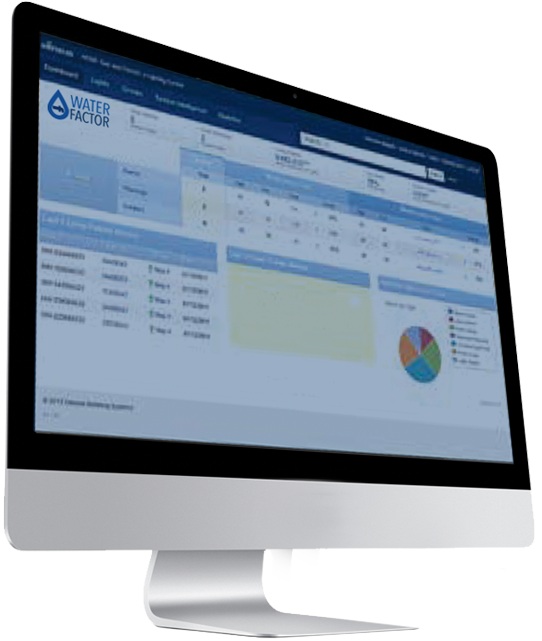 WATERfactor is a cloud based, turnkey system that uses existing water meters. It includes network and infrastructure management, billing, administration, collections, automatic payment processing + much more.